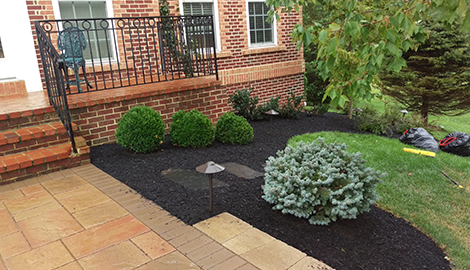 is the premier lawn care provider for the Glen Burnie, MD and surrounding areas. Call our team today and ask about our year around maintenance services and find out how easy it is to have a great looking home. 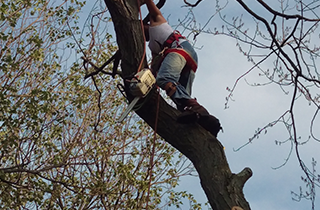 We are here to help you find the right solution to your tree servicing needs with fast and affordable choices. Call our office today and find out how we can help you with your yard maintenance all year long. 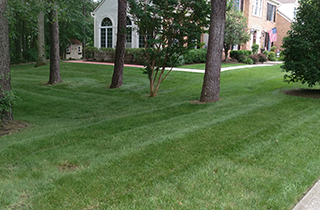 Providing top quality lawn care services through reliable and honest work. 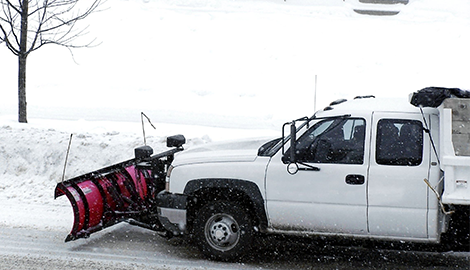 Crowes Nest Lawn Service LLC provides a variety of lawn care services by offering lawn care maintenance, tree maintenance, and snow removal services. If you are looking for a team that can help you maintain your property year around, then we are the right team for the job. 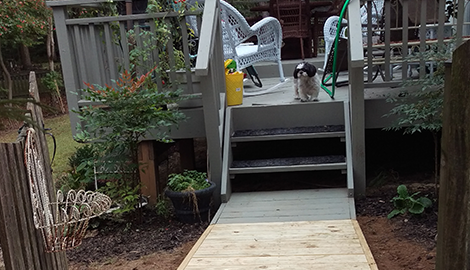 Do you find it hard to keep up with your home's outdoor areas all year around? Are you dreading yard clean up during the fall season? If you are looking to have a trusted team of experienced professionals come out and give you a helping hand with your fall leaf control, then we are ready to help! Our experts can come out to your home and help you with a variety of yard maintenance activities ranging from grass cutting, bush trimming, tree maintenance, snow removal and much more. Don't let the changing of seasons bring extra work with it when you can hire a trusted team to come out and handle all your yard maintenance needs fast and easy. To learn more about our lawn care services, or to speak to one of our experts about your maintenance needs, call our office today during normal business hours. We are always here to help and answer any questions you may have about our top grade lawn care services. We are confident that once you see what we can do for you and your yard, you will never have to look for another maintenance provider again.